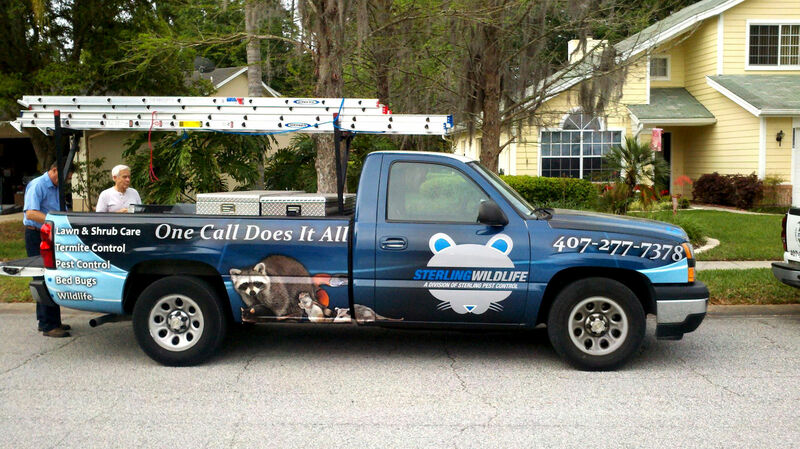 Sterling Is the Best of Pest Control Companies Orlando FL Locals Use! When you’re faced with a selection of pest control companies to pick from in Orlando, FL, make the right choice and get in touch with us at Sterling Pest Control. When it comes to pest control companies in the Orlando, Florida area, you’re probably faced with numerous choices. As one of these pest control companies, we believe that our services stand out and think that you should choose us to service your home for several reasons. 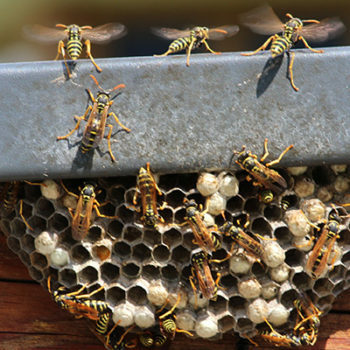 First, living in Florida means that your property may be infested not just during the summer, but all year round. At Sterling Pest Control, we will tailor our services based on your specific needs and won’t stop coming just because it’s cooler outside. Although your service plan will differ depending on the season, we will stay on top of your pest problems at all times. Secondly, we realize that pest control is a necessity. 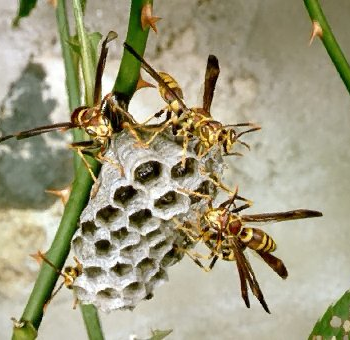 Not only are insects and pests irritating, but they can also compromise your property’s structure and put you at risk for harmful diseases. If you’d rather not pay a fortune for pest control services but still want them to be effective, turn to us. 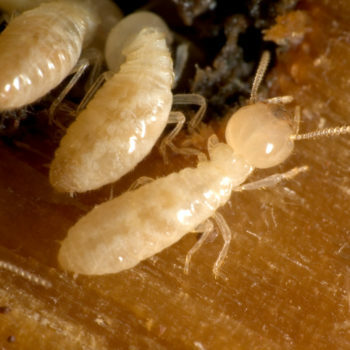 Our services are affordable and have the potential to eliminate pests from your property. Third, we want to be a valuable source of knowledge for you. Although the services we provide you with can get rid of pests, there are also several things you can do on your end to further the success of our services. We encourage you to ask us questions and look forward to forming a partnership with you. When you’re faced with a selection of pest control companies to pick from in the Orlando area, make the right choice and get in touch with us at Sterling Pest Control. 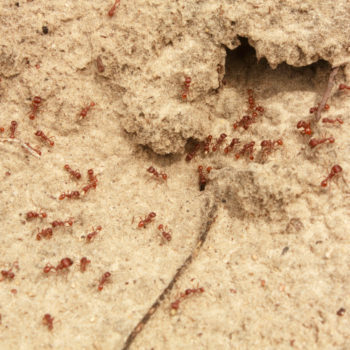 With more than 50 years combined experience, our staff and exterminators can handle any pest problem in Orlando, FL. We’ve been serving the Central Florida area, including Oviedo, for over 20 years with the ultimate in pest control services. We are proud to have served Kissimmee and the rest of Central Florida since 1991 with the best pest control solutions in the industry.